Prof. Chris G. Van De Walle (University of California, Santa Barbara) on Thursday September 21, 2017, 16.15 pm, at EPFL, room SG 0211. If you would like to meet Prof. Van de Walle, please contact Nathalie Jongen. Abstract — Materials design and discovery require a thorough knowledge of the underlying physics. Incomplete understanding can lead to misguided searches, both experimentally and computationally. I will illustrate these points with two case studies. 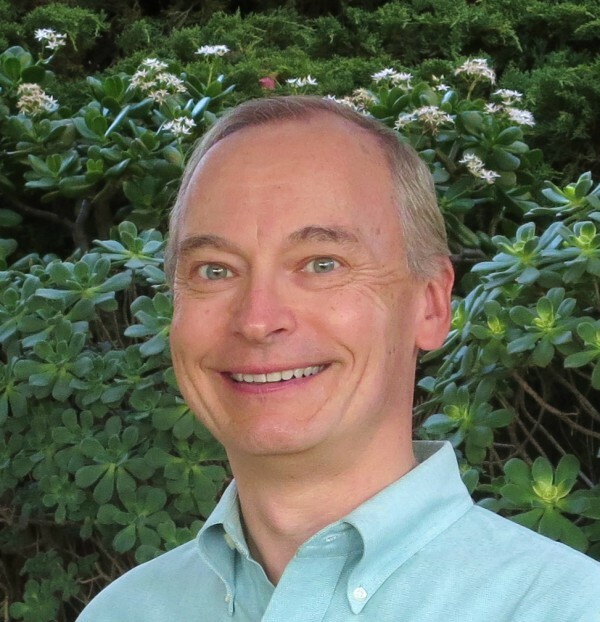 About the speaker — Chris Van de Walle is a Distinguished Professor of Materials and the inaugural recipient of the Herbert Kroemer Endowed Chair in Materials Science at the University of California, Santa Barbara. Prior to joining UCSB in 2004, he was a Principal Scientist at the Xerox Palo Alto Research Center (PARC). He received his Ph.D. in Electrical Engineering from Stanford University in 1986, and was a postdoc at IBM Yorktown Heights (1986-1988) and a Senior Member of Research Staff at Philips Laboratories in Briarcliff Manor (1988-1991). He has published over 400 research papers, holds 24 patents and has given 175 invited and plenary talks at international conferences. Van de Walle is a Member of the National Academy of Engineering, a Fellow of the APS, AVS, AAAS, MRS, and IEEE, as well as the recipient of a Humboldt Award for Senior US Scientist, the David Adler Award from the APS, the Medard W. Welch Award from the AVS, and the TMS John Bardeen Award.